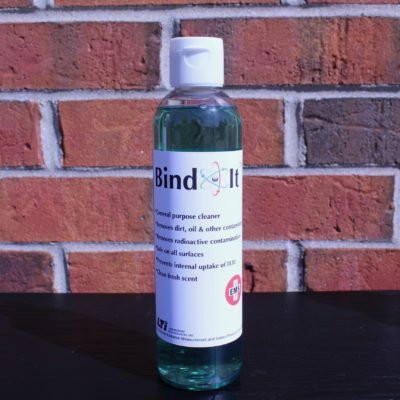 Bind-It™ Ready-to-Use Spray The 32oz bottle has a high volume trigger spray that dispenses the right amount of cleaner to effectively cover any surface you need to clean. 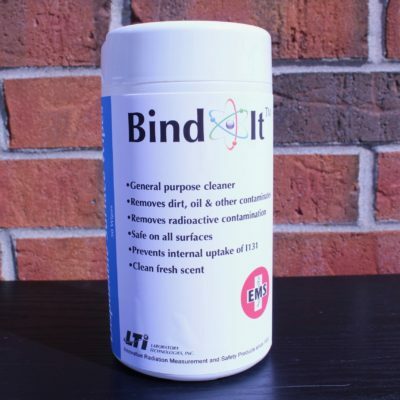 Bind-It™ Ready-to-Use Spray has a high volume spray that aids in lifting the contaminants from any surface. 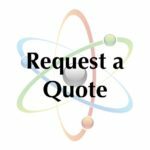 While the radioactive contamination will bind in solution to be wiped or rinsed away. 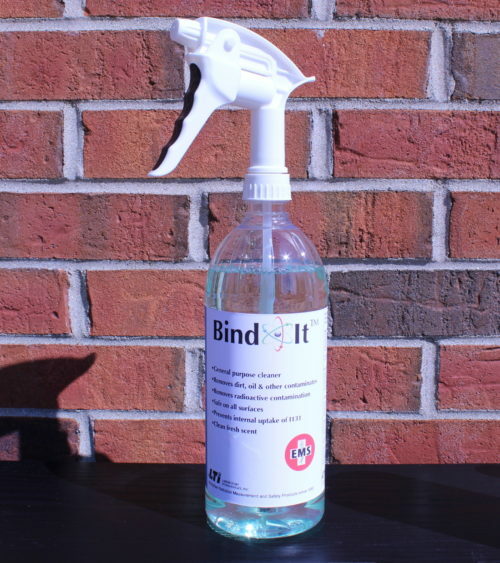 Bind-It™ Ready-to-Use Spray will not corrode metal, plastic or any other surface in your unit. 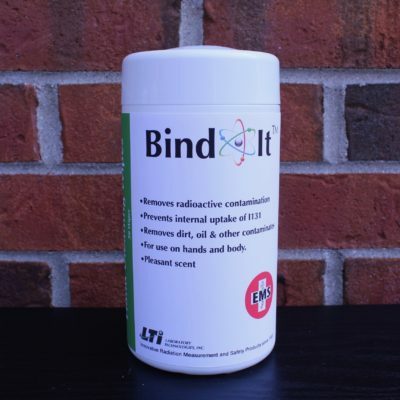 Bind-It™ is safe to use on clothing and linens too.